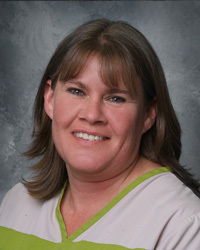 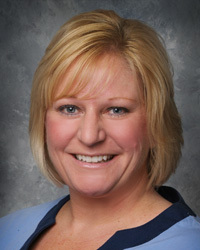 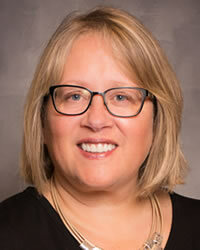 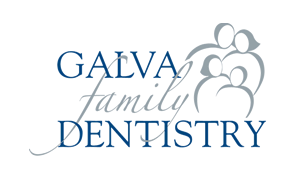 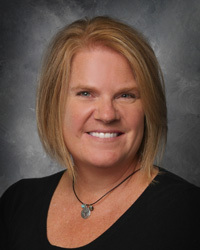 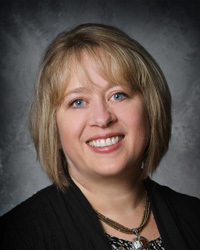 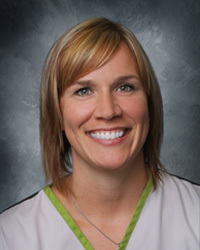 Kendra Kazubowski has been a Dental Assistant with our practice since 1996. 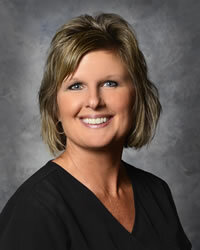 Jilene McCoy is a Dental Assistant. 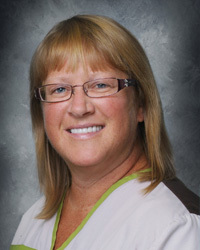 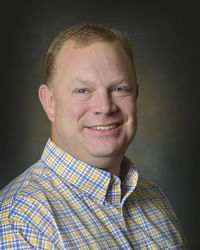 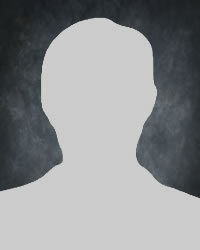 Jilene has been with our practice since 1999. 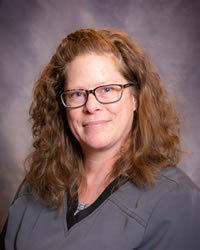 Her compassionate nature makes our patients feel well cared for. 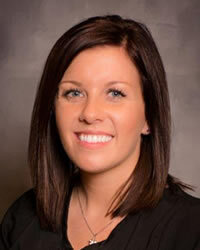 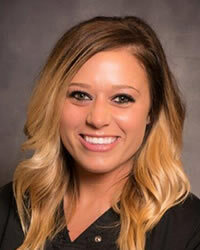 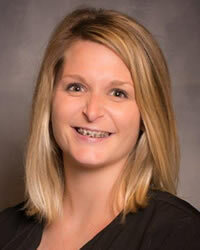 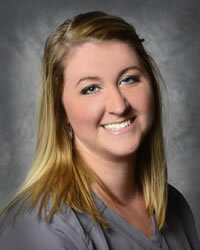 Maggie Winter is another one of our Registered Dental Hygienists. 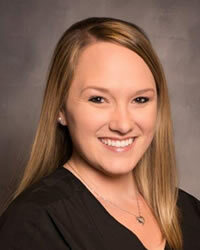 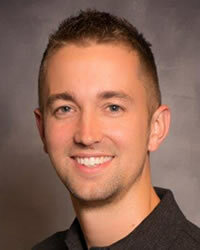 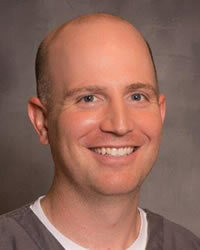 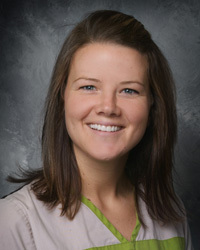 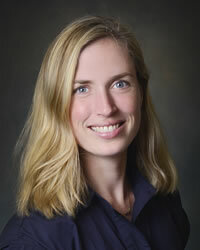 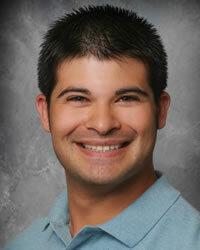 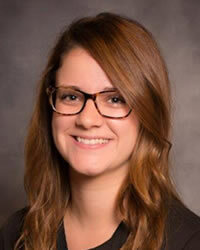 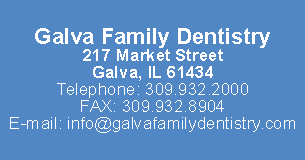 She received her degree from Carl Sandburg in 2010 and has been with our practice since.